Augment your training with the new CDI Essential Skills Online Learning courses, developed by ACDIS. Introduction to CDI: Core Concepts and Professional Skills provides an overview of the core concepts and professional skills necessary to succeed as a CDI specialist. This course defines the roles and responsibilities of CDI professionals and explains their value to the healthcare system. 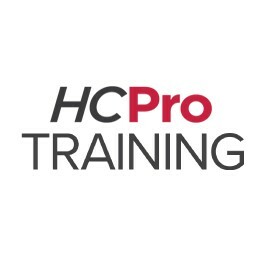 This educational activity for 1.2 contact hours is provided by HCPro. Terms: You will have access to your CDI Essential Skills Online Learning - Introduction to CDI: Core Concepts and Professional Skills course for 30 days from the purchase/order date.